HMMM, that’s pretty flat, open country, might want more range than a shotgun can provide……. Saw a couple of those at Gander Outdoors. If, it weren’t so close in here in the South, I’d buy one. Is that the double-tube shotgun? Awesome! But as Merle said, long distances for such a short barrel. Unless Sam’s using slugs…..
Buck on one side, slugs on the other. take your pick. Its technically an 18 inch barrel for that model but they do make a 30 inch barreled version that holds 24 rounds in the two tubes total, put yer slugs on the left tube and the buckshot on the right, flip back and forth as needed! Use the mini-cartridges and I believe one can load 48 rounds of buckshot. I need to put one of those stickers on my car. I carry everywhere. Every day. It’s not a shotgun, but it’s concealed. At my bedside. Slugs on one side, disks/shot on t’other. Right next to Governor, 40 cal Keltec 1000 and a 45. I like options. Oh you like to see the pain up close and personal! Dang redheads! Disks? What do they do for you in a defense situation? Three projectiles in one shot. My Garand lies in its CMP Plano case under the bed. The 1911 .45 in the night stand. And, for close in work, a 24″ bolo blade machete rubbed down with garlic just to be sure…………..
…something is about to go wrong here! Ya need to make up a multicolored window sticker to advertise this panel (it is Pulitzer Prize Winning quality), and we deplorables need to find a way to elevate this viewpoint and high quality of political commentary art form to the level it deserves. No decapitated bloody heads, no talk show hosts on their knees in front of POTUS45, and of course, no NYT cartoonists queerbaiting people whose politics they don’t agree with! You’re showing your age with that “Mr. Horsepower” sticker on ‘Baby’, Chris. I love it! 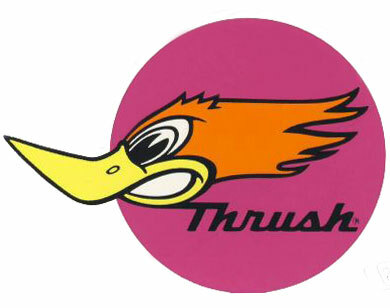 Thats the Thrush Muffler “Woody”, the Mr. Horsepower “Woody” is a tad different and looking at my Clay Smith cams t-shirt in the closet compared to the Thrush exhaust sticker on my toolbox, the Mr. Performance “woody” is sportin’ a ceegar and his beak is bit more crumpled, I think there was also some sort of Clownifornian surf wear company that tried to use one of the ‘Peckers as a logo in the 90s but got smacked down by lawsuit. 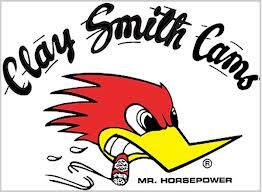 That’s the Thrush Mufflers decal, not the Clay Smith Cams “Mr. Horsepower” decal. Glad to see Sam is taking along plenty of protection. Amazing to me how 1/2 the country somehow thinks they have the intellectual and moral superiority to label anything the other 1/2 thinks or says as hate speech. The alarming and annoying trend toward censorship in this country is so obnoxious. Glad DJT and this here cartoon are still happy to speak their minds. 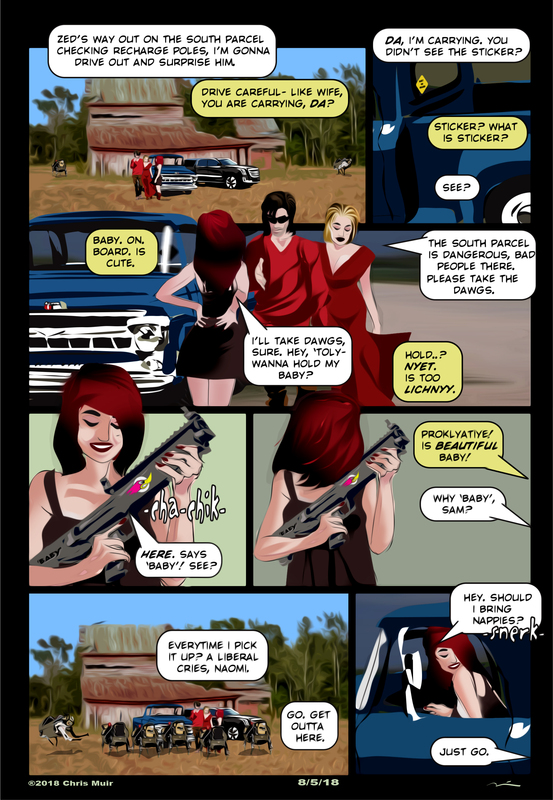 AND, speaking of that…am I the only one with a wild imagination wondering what “surprise” Sam might be speaking of in that first frame…after all, Sam, with her big guns, going to surprise Zed, who will be all sweaty and manly in the south forty. With the dogs around to maintain some privacy??? The back of a pickup truck could be more fun than the hayloft…as long as there’s a blanket or something…bare metal can be hot on bare flesh. The horrible thing is it’s not even half and half. My wife is a lifelong Democrat from a family of activist Democrats and is totally unaware that the Party was hijacked by the Regressives two generations ago. She still sings the praises of Harry Truman! She and her friends don’t realize that the Party dumped the working class in favor of “intersectionality” and that Blacks are leaving the Party because their Black POTUS took them for granted just like the Democrats always have. Now days the Left, which has always “earned” its clout by offering something (by taking it from others) for votes has resorted to distorting our very perception of the world through the Social Media they control entirely by machine and a very few programmers. And my poor wife is totally clueless. Her bubble world is still good and beautiful to her. It makes her happy. So they rely on her for votes for so long as nobody pops the bubble. Why is Sam taking Woody to a man who already has one…. Them dawgs are gathering and looking for a truck ride.